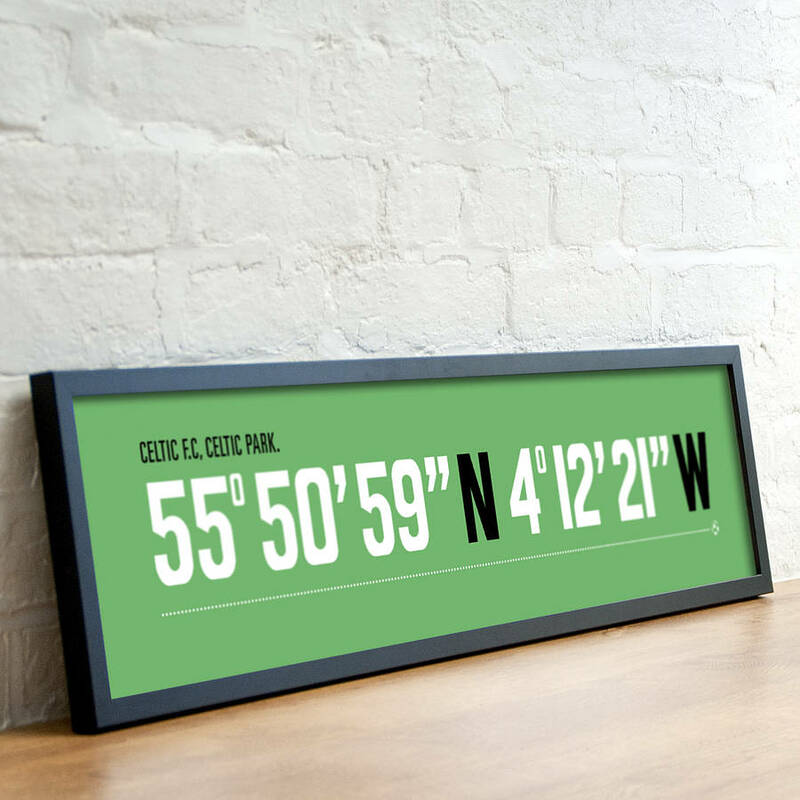 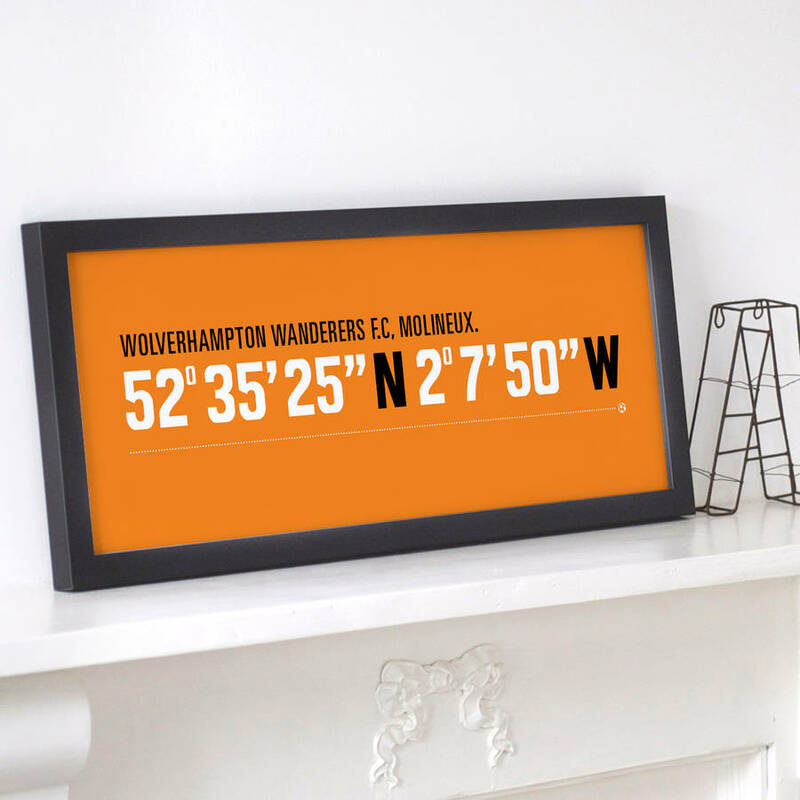 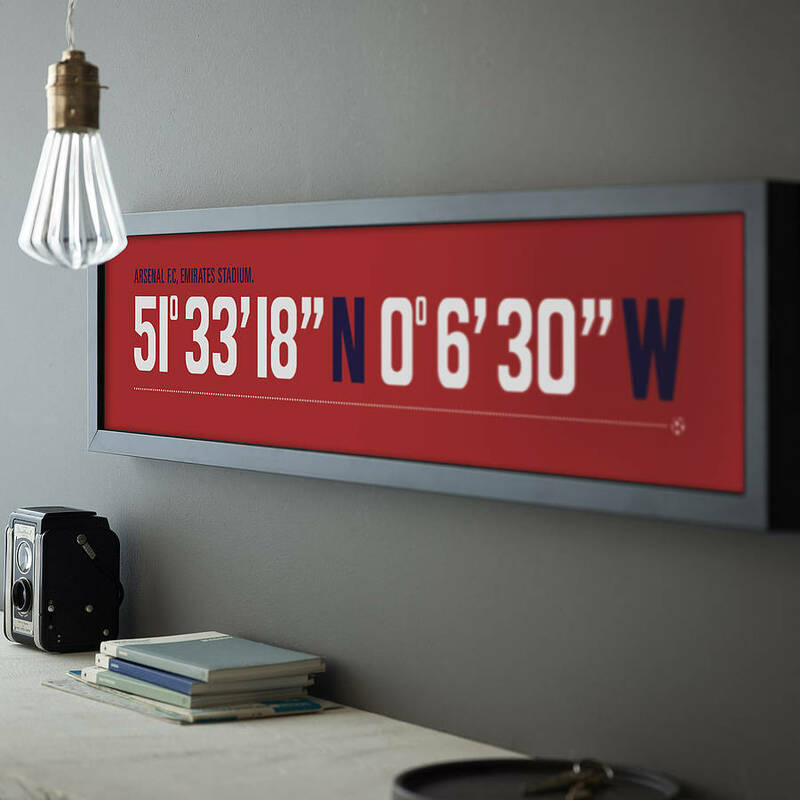 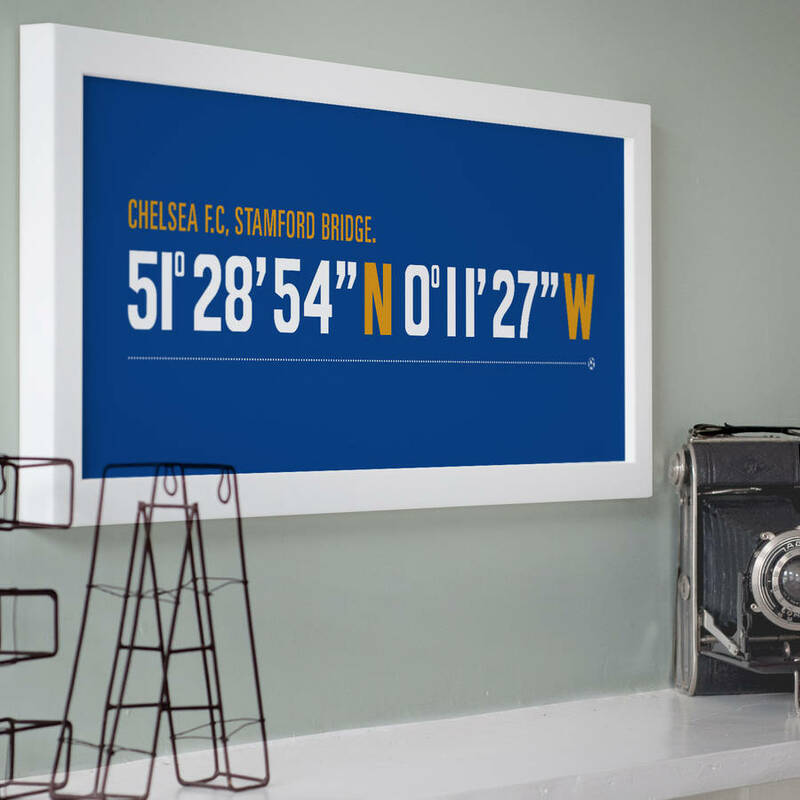 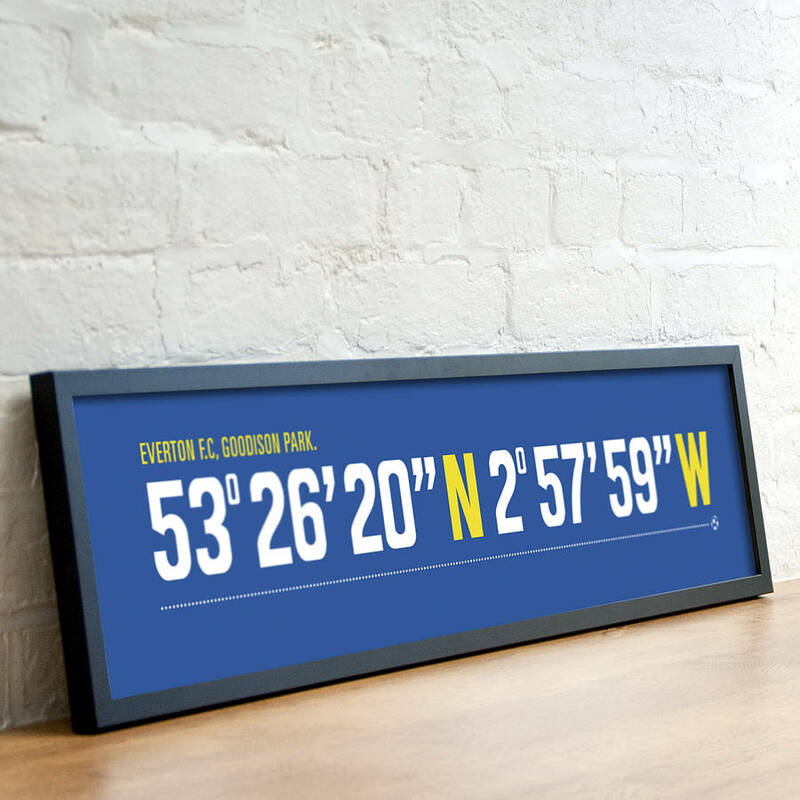 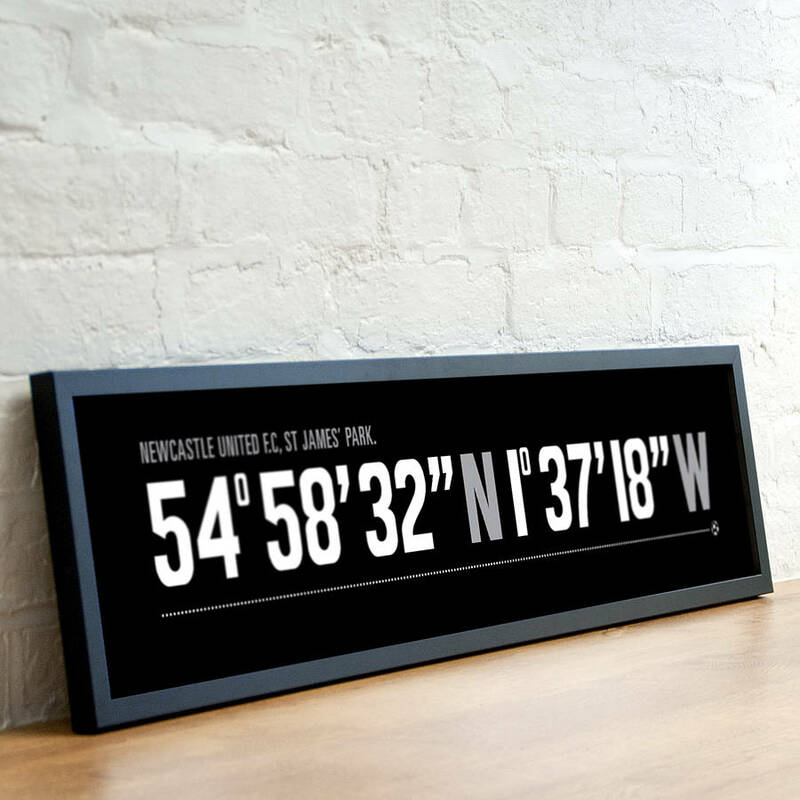 A bold typographical print, displaying the coordinates for the football ground of your favourite team. 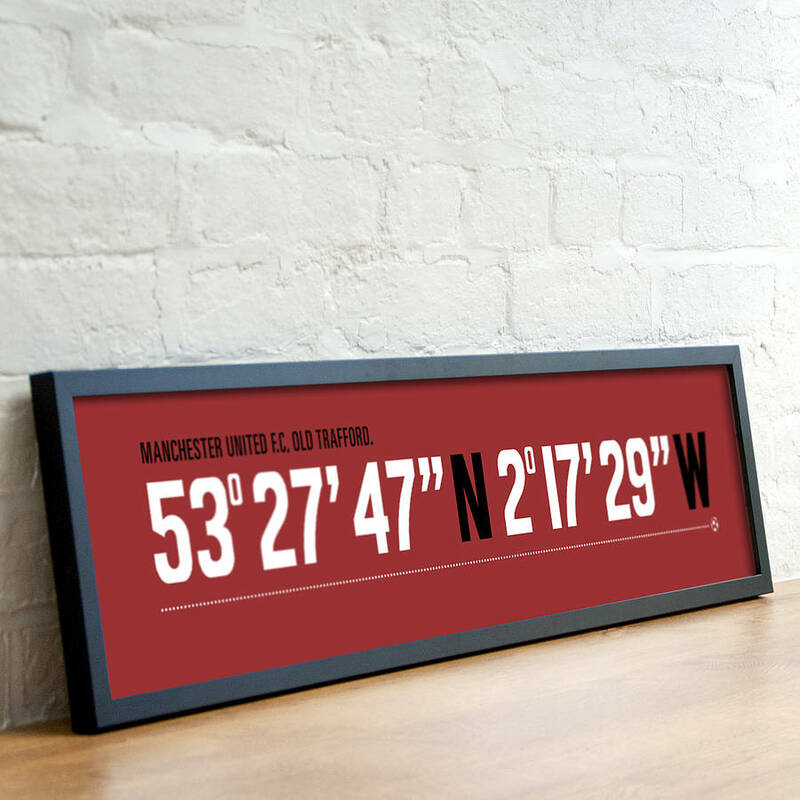 Available in either 50 x 20cm or 90 x 20cm. 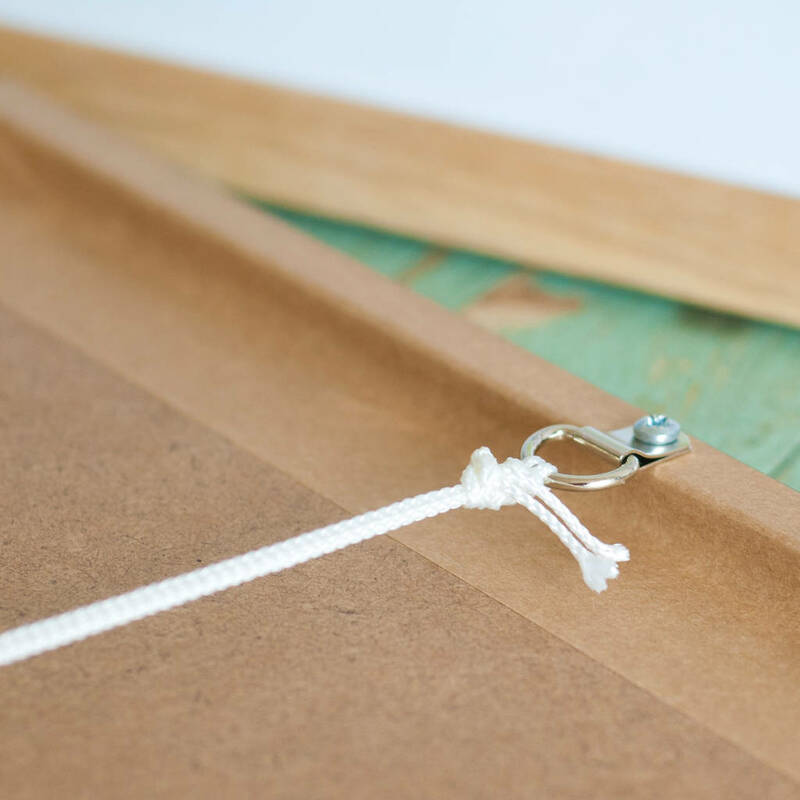 If you have any queries, please contact us using the 'ask the seller' button above, and we'll be happy to help. 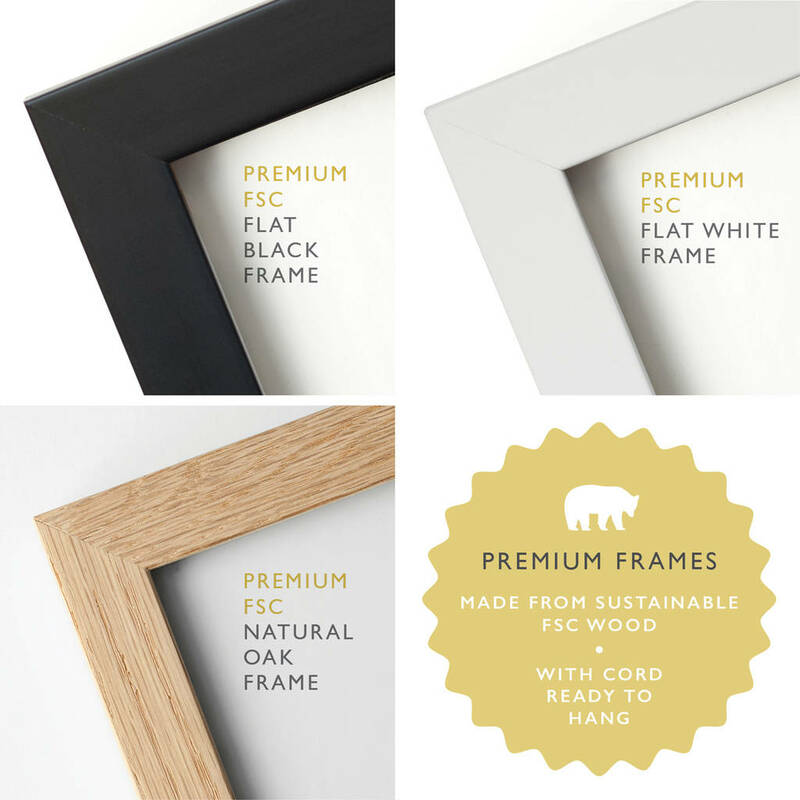 Framed items to be shipped to Non Mainland UK adresses will incur an additional shipping fee as listed below. This will be requested after purchase and is on top of the automated shipping fee charged at checkout.